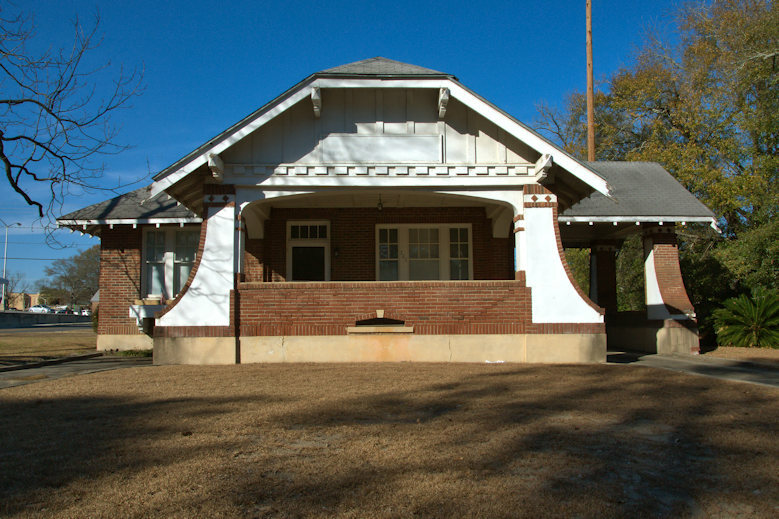 Various examples of the Craftsman style can be found in Cordele’s historic residential section. My mother suggested I look for this one and said it was one of her favorites. It’s one of mine, as well. 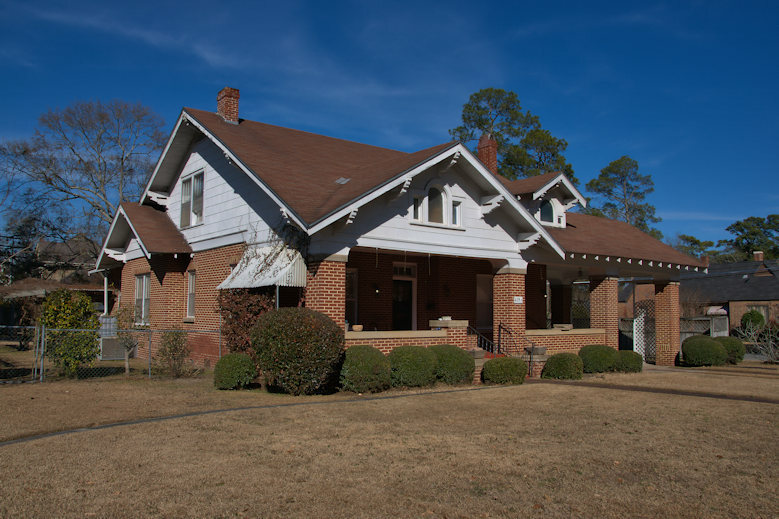 Following is but a small sample of these Cordele landmarks. 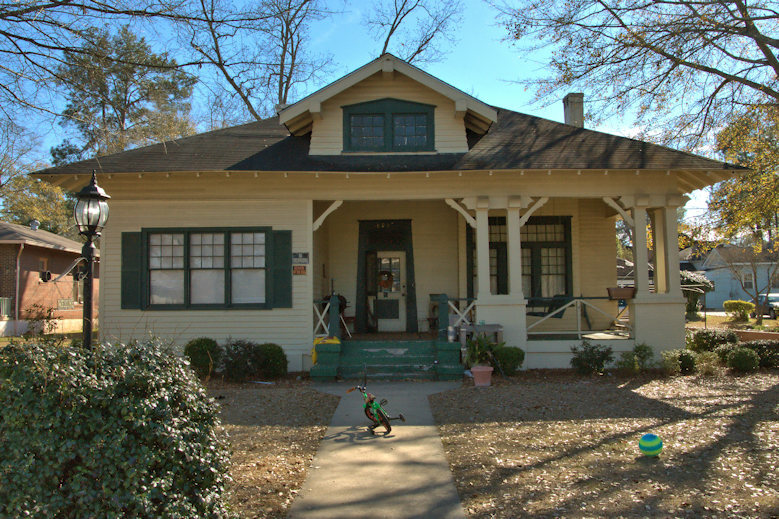 This more typical wooden example features a porte-cochere, as well. Craftsmans were generally very well built and many have survived in good condition. 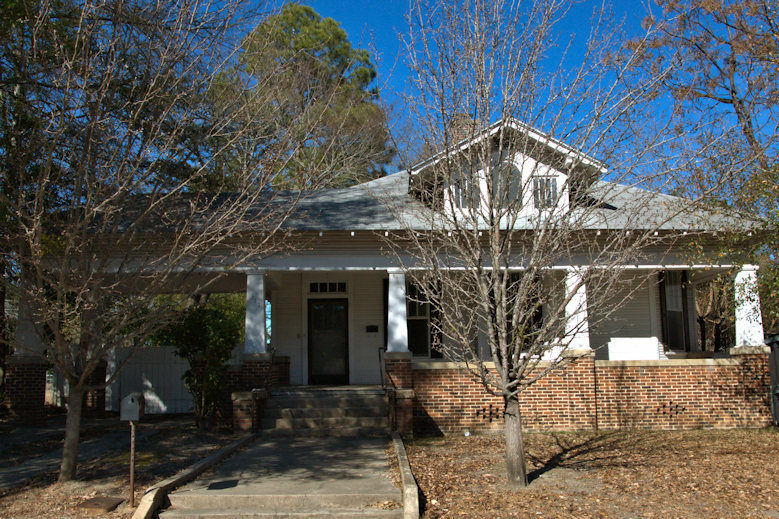 Thery’re presently among the most sought-after of the 20th-century house styles. The example below is another personal favorite. Cordele has some real gems in a lot of styles. I enjoyed very much. 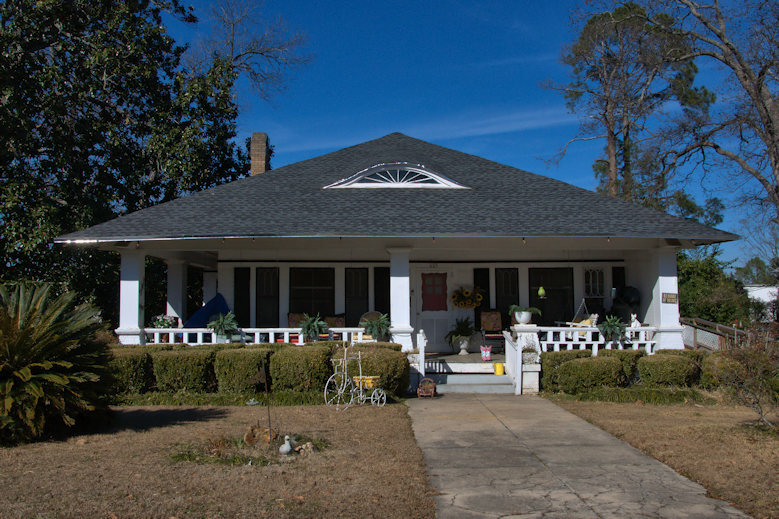 Back in the early 1960’s when people from Fl couldn’t marry so quickly, my husband and I took his sister and her husband to be to Cordele to be married. I have a picture of them on the porch of a house of a minister there. There really are some hidden gems in Cordele. I frequently visited on 12th St. as a child and still remember them. Hi Brian, It has been a while. Thank you for your continued documenting via photos. These houses are gorgeous and it pleases to no end to see them well maintained and enjoyed by occupants. Great selection of pictures Brian. 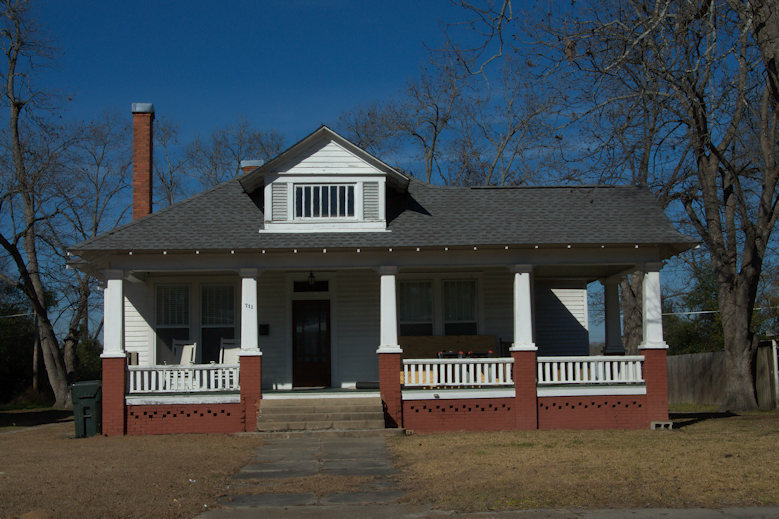 One of the most distinctive things about the ”craftsman” era is that almost every example seems to have an obvious and intentional attention to good and well thought out design…overall and in the details. I’m afraid the same cannot be said about much of the residential trends since the 60’s and it seems to be getting worse every day!